Lunches are supplied to the College by CucinA catering who are based at St Crispin’s School. Lunches are ordered weekly in advance and delivered daily to us. Universal Free School Meals – Every child gets free school meals from when they start school, up until they finish year 2. If you are entitled to Free School Meals, please ensure you complete the application form and return it to the school office, thus enabling us to order your child’s meals. Children not eligible for Free School Meals can order a lunch but will be required to pay in advance. To enable this, a deposit of £20.00 is required, then as the funds deplete, you are informed and asked to top up the account. For your information, lunches cost approximately £2.00 – £2.50. Your child also has the option to bring in a packed lunch from home. 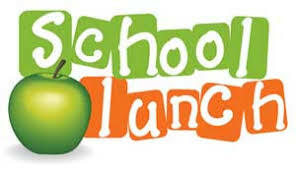 If you need any further information about our lunch provision please contact the school office on 0118 334 1510.